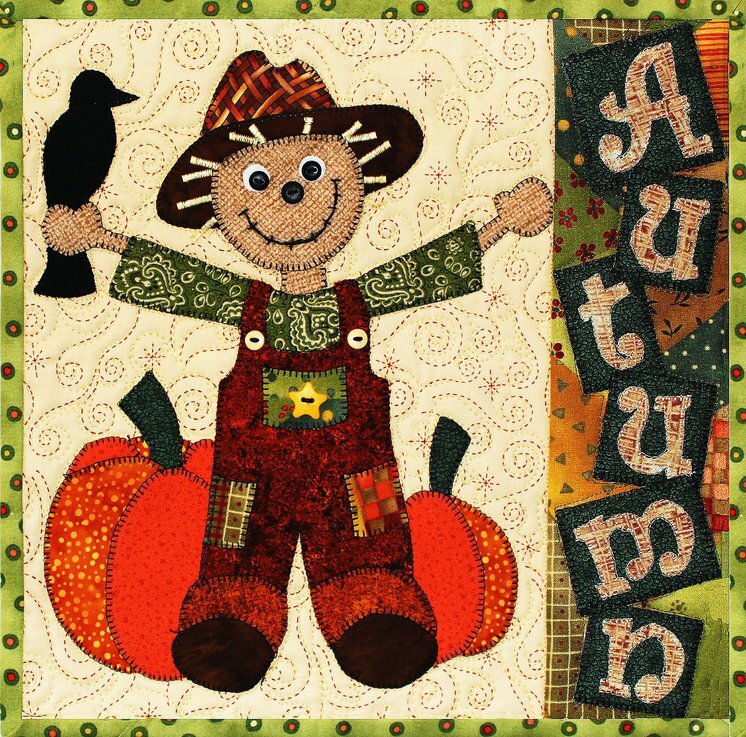 This adorable scarecrow is making his way through the seasons. Autumn is filled with pumpkins and even the crows are not afraid this time of the year. 12"x 12"